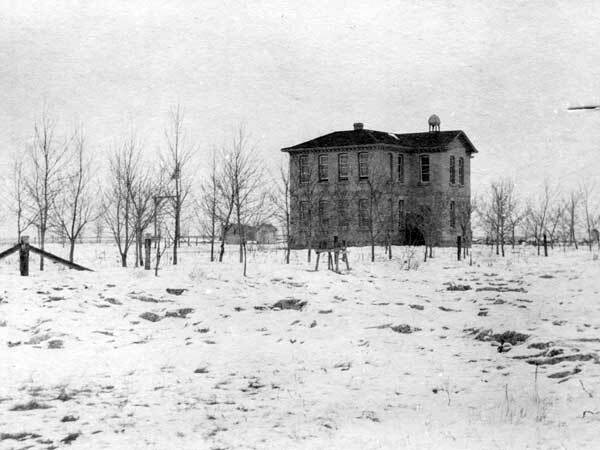 Known originally as Moira School District when it was established formally in March 1887, southwest of present-day Waskada (in what is now the Municipality of Brenda-Waskada), the school building was moved to a site on Mountain Avenue in 1899. 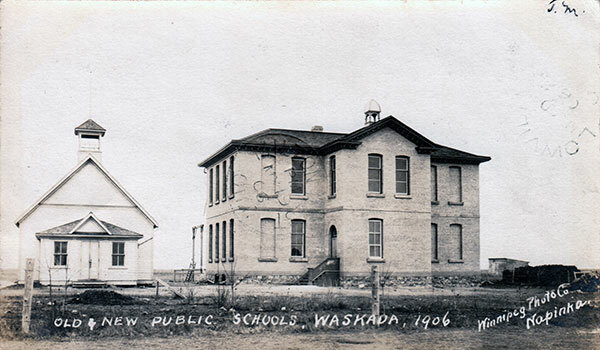 Two years later, a two-storey brick structure was erected beside it and, in 1910, it was renamed Waskada School. Further expansions occurred in 1923 and 1926. In January 1958, it became Waskada Consolidated School No. 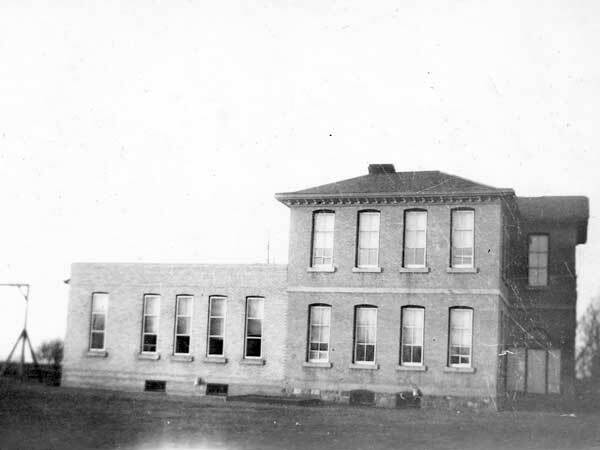 492, joining the Antler River School Division, when it was consolidated with rural schools from the surrounding vicinity. These included Hernefield School No. 407, Verona School No. 409, Princess School No. 410, Arthur School No. 494, Mimosa School No. 532, and Coulter School No. 1772. 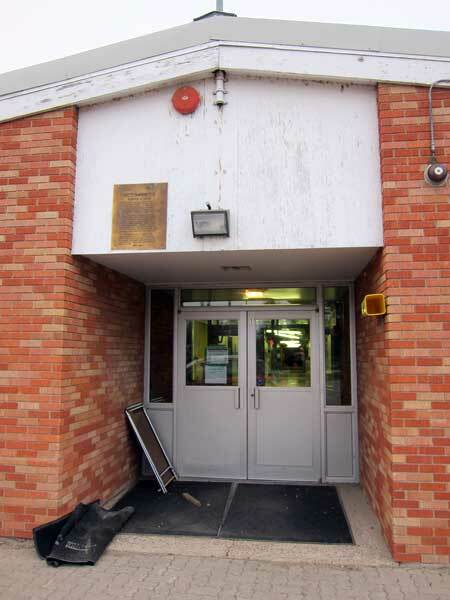 The present school building was erected in 1958 on Souris Avenue. An addition was made in 1962 and, in 1988, renovations were made and a new gymnasium was built. A plaque commemorating the schools of Waskada was unveiled at a school reunion in July 1988 and is mounted on the exterior of the present school, above one of its entrances. High School: Robert Dickson, Thomas Sclater, ? “Waskada, Man,” Western Canada Fire Underwriters’ Association map, September 1914, Archives of Manitoba. This page was prepared by Jan McClelland and Gordon Goldsborough.